Not in front of people. Only if I think I'm going to be good at it. I'd probably do it even if they didn't suggest it. Do you have a person in your friend group who is intimidating? Yes, but I don't think I really did. When it comes to things like sports and other contests, how competitive are you? Which best describes the clothes you usually wear? You are extremely intimidating. You probably know it, too. It would be hard for you to go through life not noticing the looks of fear on the faces of the people around you. It's great to be confident, but give people a break! Try to tone it down a bit. Do you know someone who is intimidating? Send this quiz to them. You are intimidating, and you know what? You probably don't even know it. The people around you tend to hide their intimidation because they also respect you. You're so sure of yourself and forceful. It's great to be confident, but try to be aware of the effect you can have on some people. Don't believe that people find you intimidating? Share your results with your friends and see how they react. You are not very intimidating. You've got some confidence, but not so much that you're going to make people nervous. You are usually nice and gracious to everyone, so how could they be intimidated? Do you know someone who is intimidating? Share your results with them and see how they react. You are not very intimidating at all. In fact, you are usually the one who is being intimidated by other people. Would it help to know that those people have no idea how intimidating they are? 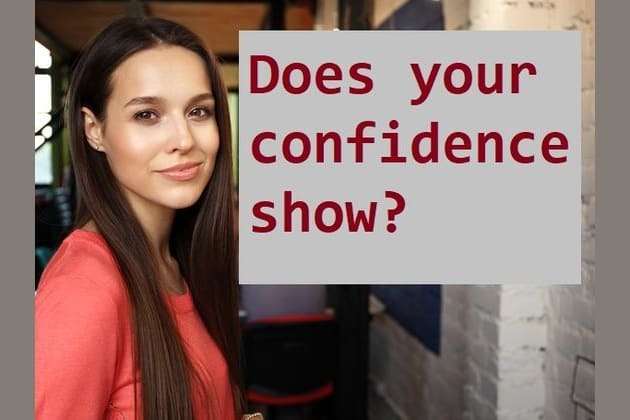 Maybe you should build up your confidence and tell them. Studies show that the most intimidating people don’t even realize it.